The UK Airprox Board (UKAB) has released their report into an airprox involving two Sikorsky S-92A offshore helicopters on 22 February 2017. While this was a relatively low risk Airprox their report does discuss some interesting human factors aspects. S92(1) was inbound to Aberdeen from an offshore installation 132nm to the SE of Aberdeen, and S92(2) outbound to an offshore installation 180nm to the SE of Aberdeen. The S92(1) pilot reports being in straight-and-level cruise in ‘good VMC’. He suddenly received a TA on TCAS with the target showing +400(ft). At the same time, the crew saw opposite direction traffic… slightly left of track, 400ft above. Both aircraft’s pilots took avoiding action by manoeuvering to the right. The S92(2) pilot reports that the crew transferred frequency as normal at 80nm outbound from the ADN [VOR beacon] and believed that they were instructed to set the McCabe regional pressure setting [RPS] of 997hPa at 90nm. This was read back, recorded on the OFP and set on the standby altimeter. At 90nm, 997hPa was applied and the aircraft descended to maintain 3000ft altitude outbound as standard procedure. …subsequently the McCabe pressure was established to be 977hPa. The S92(2) pilot stated that, unusually, due to an increased sea state over most of the north sea and strong westerly winds there were very few aircraft operating in the area and apart from the initial contact with ATC there were very few opportunities to detect the incorrectly set McCabe pressure, if any. He also noted that communications were often problematic in the area, with transmissions only available ‘on test function’. Both aircraft turned right as per SERA.3210 Right-of-way (c)(1) Approaching head-on and both crew assessed the risk of collision as ‘none’. A surveillance system known as (WAM) is used to provide surveillance coverage down to very low altitudes over a vast area. Although the surveillance system is capable of monitoring aircraft to low levels, radio communications are more limited and the system architecture is not comprehensive enough for a full Deconfliction Service sufficient to meet regulatory approval. 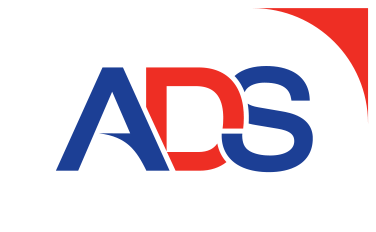 It is this factor that limits the type of ATC service available. 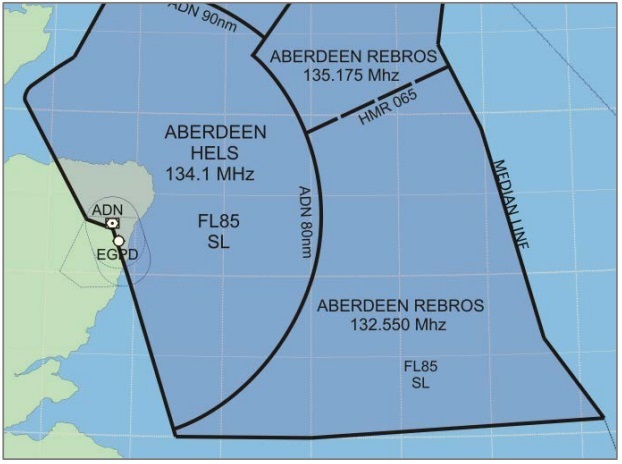 Within 80nm of Aberdeen a Deconfliction Service is usually provided (by utilising land based radar and communications), but outside of this area, the highest level of service available is a Traffic Service. As the surveillance system being used beyond 80nm is based on Secondary Surveillance equipment only, then the Traffic Service is limited to SSR data only. Aircraft within the HELS and REBROS sectors can be assigned one of three QNHs depending on the area in which they are operating. 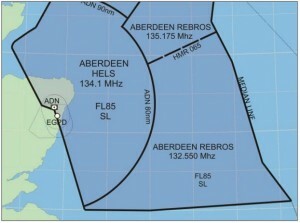 The Aberdeen QNH is used within a range of 90nm from Aberdeen. Beyond 90 miles it is usual to use either the ‘Fulmar’ or ‘Miller’ QNH’s, which are obtained from specific off-shore installations. However, on the day of the event, the server that provided meteorological data relating to these installations was unserviceable, and hence the McCabe QNH procedure was adopted. At the time of the occurrence, a regional QNH known as the McCabe was being used. 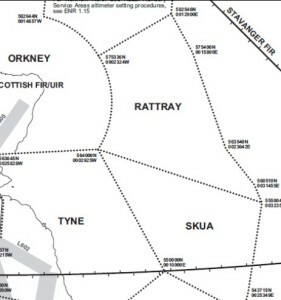 This QNH is calculated by using the lower of either the Rattray or Skua regional QNHs. Due to Triggered Lightning east of the Shetland Islands that morning, flying in the East Shetland Basin Area had ceased. Consequently, the Aberdeen HELS and REBROS sectors are combined with one Radar controller responsible for both using two adjacent consoles. The label size on the displays were set to ‘Normal’, though they could have been made larger. Occasionally, as in this occurrence, controllers issue the next QNH prior to the actual 90nm range for the aircrew to change as they cross the QNH area boundary. When the Radar controller issued the QNH to the S92(2) pilot he did so by combining the QNH with the type of service. The readback from the pilot included an incorrect QNH element and incorrect type of service. The controller immediately corrected the type of service in the transmission, but did not correct the QNH element. In this case, the S92(2) callsign also contained a suffix including the digits ‘99’, which itself sounded similar to the correct QNH value. 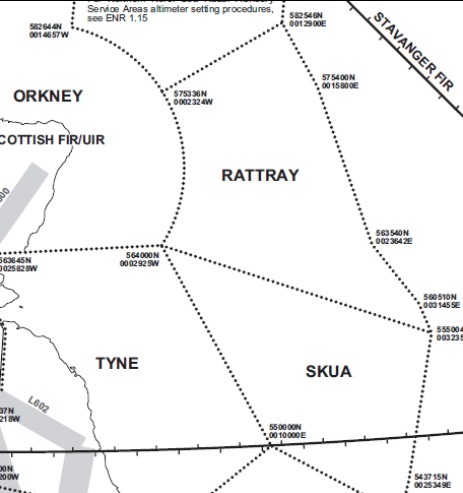 Whilst all transmissions were enunciated clearly and the quality of the reception was good at Aberdeen, it is possible that when the Radar controller listened to the readback of the whole transmission in real time, the original error of the wrong QNH (the subtle difference between the 997 and the 977 values) was missed in the desire to correct the second error pertaining to the type of service. The similar digits in the callsign suffix may also have been a contributory factor in this error. The difference in QNH settings equated to a 540ft altitude difference: i.e. S92(2) was 540ft lower than expected. This would indicate on radar as a 500ft difference (rounded to the nearest 100ft) and may account for the 400ft altitude separation (rounded to the lowest 100ft) that the pilots reported receiving via their TCAS alerts. …the Radar controller first became aware of the STCA. By the time the controller had observed and understood the height difference between the two aircraft, they had passed each other. Consequently, Traffic Information was not issued. 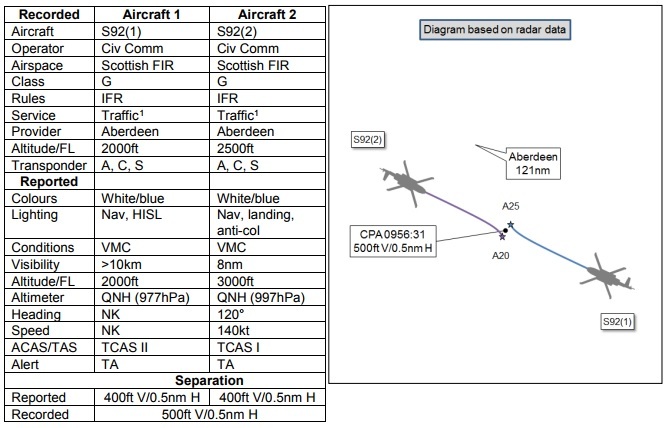 The combination of a combined sector…smaller than optimum radar labels, and distractions from the adjacent Aberdeen Approach INT sector contributed to the Radar controller not fully monitoring the two S92 aircraft. The controller had not detected the pilot’s incorrect read-back of the RPS (which was considered contributory), perhaps due in part to other incorrect elements in the read-back and the pilot’s ‘99’ callsign suffix. The controller had passed the RPS at a relatively early stage in the S92(2) outbound flight, did not see the change in altitude at the REBROS/ABERDEEN boundary and did not notice the difference between the S92(2) SCL and actual altitude. The controller had also been distracted and had then not assimilated the STCA warning (also considered contributory). With relatively few aircraft operating on the day, the pilot also did not have the opportunity to hear the RPS being broadcast to other pilots. In the event, both pilots received TCAS information which allowed them to assess the hazard and take appropriate action; as a result, the Board determined that timely and effective action had been taken to avoid collision. The assessed degree of risk was C: No risk of collision: aircraft proximity in which no risk of collision has existed or risk was averted. 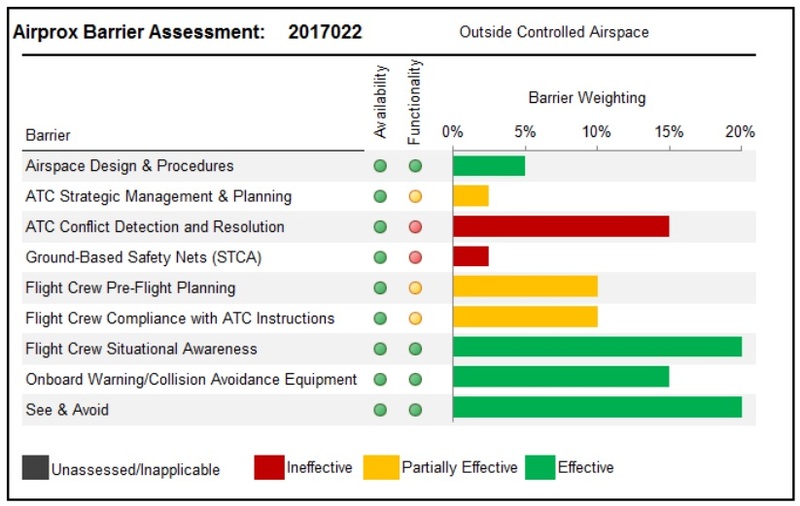 ATC Strategic Management & Planning: partially effective because the Aberdeen Radar controller was distracted by other tasks, such as writing information on the whiteboard, and did not assimilate the STCA warning in a timely fashion. ATC Conflict Detection and Resolution: ineffective because the controller was not able to assimilate the radar picture in time to pass Traffic Information. Ground-Based Safety Nets (STCA): ineffective because the controller did not pass information based on the STCA warning. Flight Crew Pre-Flight Planning: partially effective because the S92(2) pilot had accepted an RPS that did not conform to the synoptic weather situation. Flight Crew Compliance with ATC Instructions: partially effective because the S92(2) pilot did not set the correct McCabe RPS. 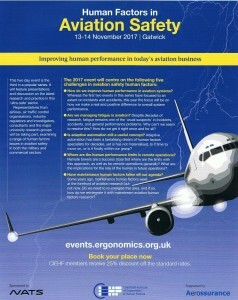 Aerossurance is pleased to be supporting the annual Chartered Institute of Ergonomics & Human Factors’ (CIEHF) Human Factors in Aviation Safety Conference for the third year running. We will be presenting for the second year running too. This year the conference takes place 13 to 14 November 2017 at the Hilton London Gatwick Airport, UK with the theme: How do we improve human performance in today’s aviation business?